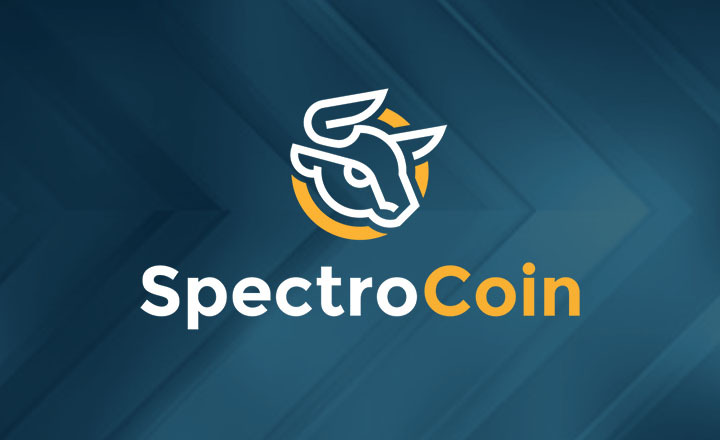 SpectroCoin is a crypto payment solutions provider that offers an exchange platform, blockchain wallet, crypto debit card, and crypto tools for merchants. SpectroCoin is cryptocurrency payment solutions provider launched in 2013, with offices in Lithuania and the United Kingdom. Each of the company’s three founders has a background in fields related to the Fintech industry. Vytautas Karalevičius, SpectroCoin CEO, has been involved in the financial and management consulting scene. He holds a Ph.D. in cryptocurrencies. Mantas Mockevičius, currently a partner at the company, has a degree in finance and banking. Meanwhile, SpectroCoin’s Chief Technology Officer Justas Dobiliauskas is a developer and an IT specialist. 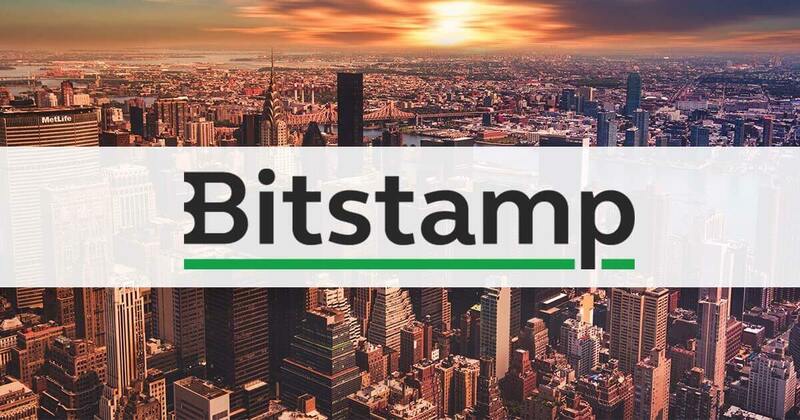 According to Karalevičius, the other two co-founders have played with the idea of an electronic currency exchange even before the release of the Bitcoin (BTC) whitepaper in 2008. He noticed later on the potential of bringing Bitcoin (BTC) into the currency exchange scheme, as well as the prospect of introducing a crypto prepaid card into the market. 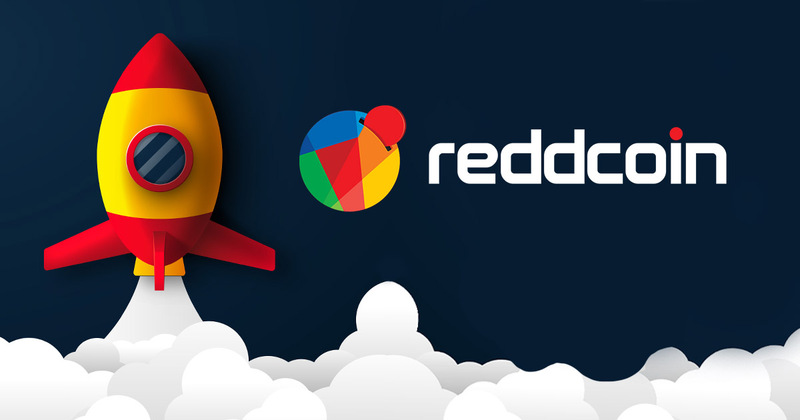 With those in mind, the three launched SpectroCoin simply as a decentralized exchange platform. As time went on, SpectroCoin started to offer debit cards, merchant payment processors, and crypto wallets as well. Halfway through 2018, SpectroCoin has serviced over 900,000 clients. SpectroCoin currently offers an exchange platform where customers can buy and sell digital coins using virtual or fiat currencies. Cryptos available for purchase on SpectroCoin include BTC, Dash (DASH), Ether (ETH), XEM (XEM), and Banker (BNK). Meanwhile, the exchange lists two dozen supported fiat currencies. These include USD, EUR, GBP, CNY, SWF, AUD, and CAD, among others. This crypto exchange allows its customers to deposit and withdraw through different payment options. Clients can deposit funds through credit or debit cards, Neteller, and iDEAL, to name a few. On the other hand, funds can be withdrawn through bank wire transfer, Skrill, and Amazon Voucher, among others. SpectroCoin also offers a blockchain wallet where users can store their cryptos. 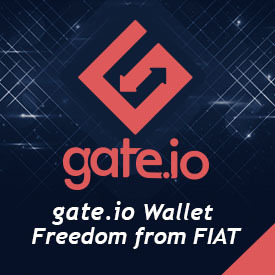 The wallet comes in both online and mobile variants. Funds are secure in the SpectroCoin wallet because an advanced authentication mechanism protects unwanted persons from accessing a user’s wallet. 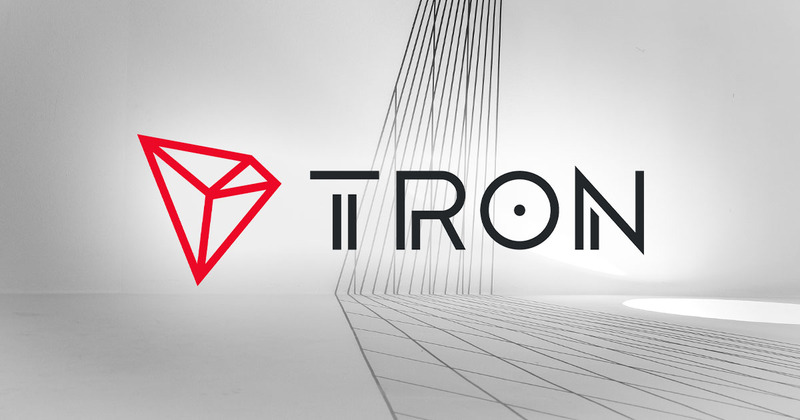 In addition, the cryptos stored inside are placed in Spectrocoin’s offline storage for safekeeping. 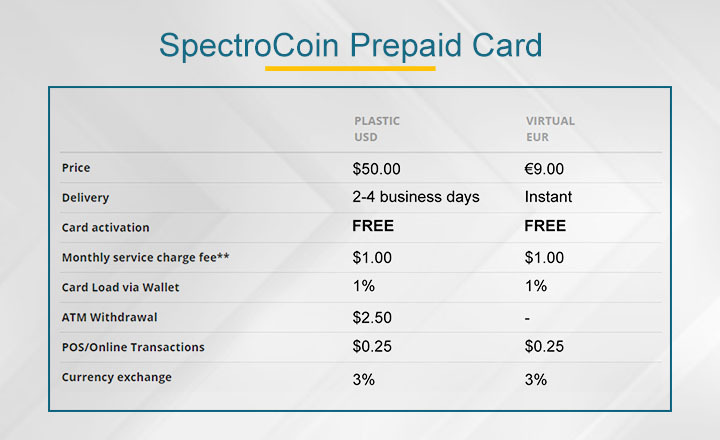 Clients can use the funds stored in their crypto wallets, as well as the loaded money, using the SpectroCoin Prepaid Card. Interested customers can purchase either the virtual EUR version or the plastic USD version of the debit card. The card can be used to withdraw money in more than 30 million compatible automated teller machines (ATMs) across the world. Moreover, cardholders can also use it to pay in more than 20 million supported stores and merchants, both online and offline. In the advent of cryptos, more and more people are participating in transactions that involve digital currencies. That is why SpectroCoin believes its merchant solution is perfect for businesses to accept cryptos as another means for their clients to pay. This merchant solution accepts BTC, XEM, and DASH. SpectroCoin then converts the accepted crypto into fiat and sends the converted money directly into the business’ bank account. Similar to most crypto deals, transactions using this service are fast, cheap, and unbound by borders. In addition, through crypto, businesses can avoid falling for chargeback and refund fraudulent schemes. SpectroCoin believes that its role is to introduce Bitcoin and other altcoins as an alternative way to pay for food, clothing, and other services to the community. 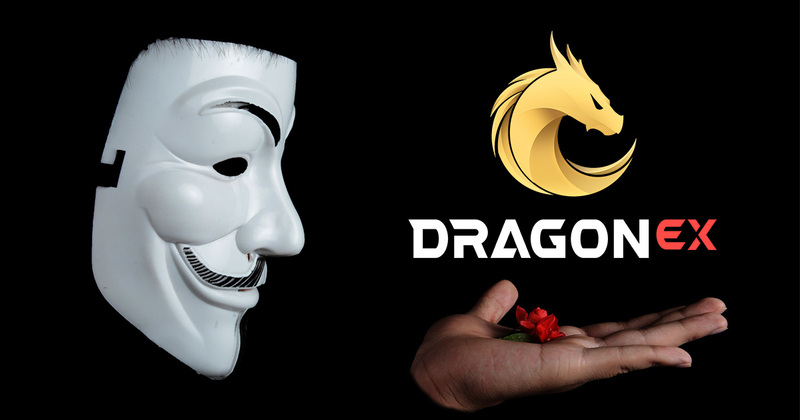 The company also envisions a safe platform for exchanging virtual and fiat currencies. Through an exchange platform, crypto debit cards, as well as merchant solutions, SpectroCoin brings those goals closer and closer to reality.